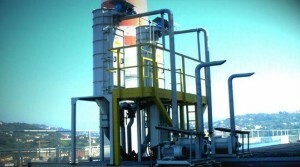 Savio is specialised in the supply of suction units and fans to convey paper and similar materials. Mainly the fans with paper cutter impellers are used to recover and trim the paper rolls in production. With special attention to the production of multi-layer paper with aluminium, our company provides filters to damp the solvents intake of the rolling mills.